A land of friendship, fun and adventure! 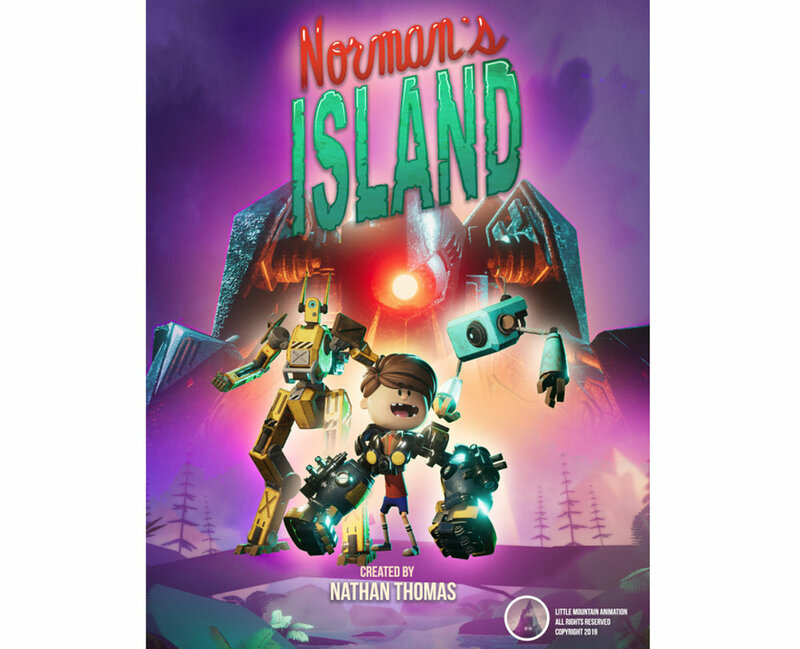 Norman’s Island is a twenty one minute animated series created by CG animation industry leaders interested in elevating the quality and speed of children’s programming using the real-time Unity engine. With stunning visuals and innovative technology, it is truly unlike anything seen on traditional broadcast television. The plot follows Norman and Juniper, two siblings who are on the run from the evil Major Balmer, but before they can fly to freedom, the children crash-land in the middle of the deserted island. Well, maybe not totally deserted. 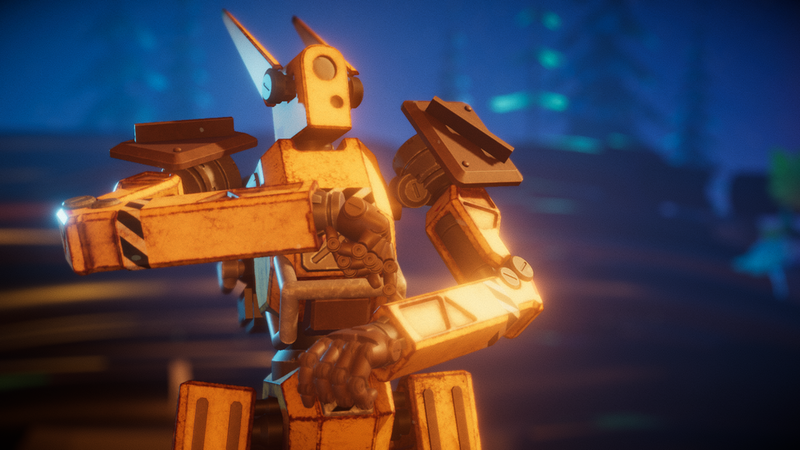 Before long, they come face-to-face with a couple of the robotic inhabitants - Tex and Scout. Although they are different as peanut butter and jelly, the group quickly realizes that Major Balmer’s destruction of the island is a problem greater than their individual needs. So, let’s follow along with Norman on his thrilling adventure as he makes unlikely friends, problem solves utilizes new technology, and saves the world from the clutches of evil! Norman and his friends must learn to work together to overcome the greed and mass destruction Major Balmer inflicts on the island and tackle serious issues such as stereotypes and conflict resolution with Canadian-style humor. Will they be able to right wrongs and save the world? Probably.